Most business owners and people outside the confines of Web programming think that search engine optimization (SEO) is pure gibberish. There are a lot of technicalities that come into play in order to ensure that your business websites sits atop the search results. We know how Google uses algorithms – that’s basically using mathematics to analyze which websites should get excellent search result placement and which ones don’t deserve to appear in search engine pages. However, being an expert in SEO doesn’t require you to understand Google algorithms (or math, for that matter). Content: It’s still king, after all these years. 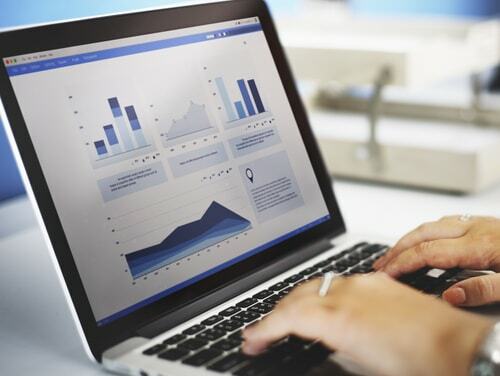 Presenting content that is engaging and valuable is one of the best SEO strategies in recent memory, and this should be part of your plan as well. Site navigation: Much like how search spiders can immediately go through all of your pages by means of a sitemap, putting up a good navigational structure for your website is a must. Page loading time: Make sure that your pages load fast when your visitors – and target customers – open your website. Besides, Google has emphasized the importance of site speed so much that it has included this factor as a ranking signal. Before these things get into the consciousness of your site visitors, what’s the first thing that they would see in your site? Why, it’s your site design, of course! Site design is one of the primary factors of UX. Simply put, a typical person who browses a website with poor design will probably move on to another site with better layout and overall experience. Search engines already know whether users like to stay or return to a particular website, and having poor design might spell the end of your online presence. If you’ve already exhausted all of the SEO strategies, this might be the perfect time to change something in your website design. In this article, we will discuss some tips on how to update your site design in order to enhance your website’s search ranking. As its name implies, the landing page serves as the welcome platform for your website visitors. This is a pretty significant page, because most people will judge your website based on this first sighting. Aside from aesthetics, you need to prioritize the things that you put on the landing page. 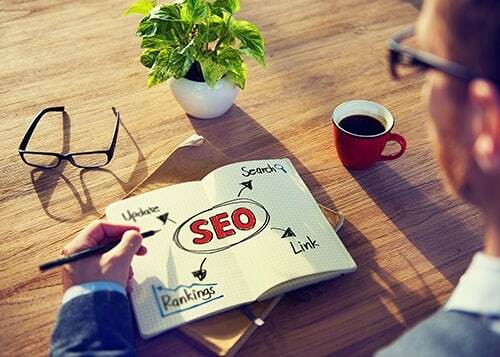 Identify the most important aspect of your site and mention it on the landing page. This may be a new slogan for your company, a product that you want to showcase, or an event that recently made your website trending. Whatever that specific information is, place it front and center on the landing page. Site speed was mentioned in the earlier part of this article, and bulk of the reason behind slow website loading speeds is poor site design. More than the performance of your web hosting company or the length of your content, website design is the biggest factor of site speed. Fortunately, there are a lot of free online tools to help you out. One of my absolute favorites is WebPageTest, which checks the loading speed of a particular website and recommends changes to improve site speed. Try the service, and get to discover some items related to site design that you need to update. 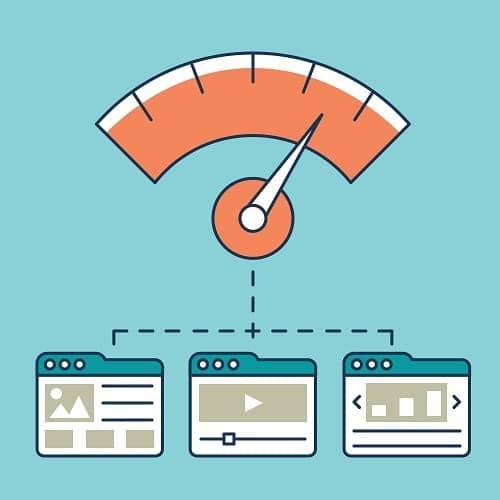 How does site speed relate to UX? Imagine this: Would your prospective clients wait for the entire page to load just to get the information that they need, or would they move on to a competitor website that loads quickly? It’s all about keeping the site visitors happy, and I don’t think anyone really likes to be kept waiting. Use images wisely and judiciously. Make sure that all images on your webpages are relevant. Having said that, you don’t need to put video backgrounds or animated GIFs if they don’t serve the purpose other than mere looks. Choose a theme or design template with lightweight code, built-in SEO features, and beautiful aesthetics. Use compression tools to reduce the size of webpages, CSS codes, and images. Use external style sheet files instead of writing the CSS codes on the pages where they are used. A lot of theme developers have earned a good reputation for generating amazing design templates that load fast and have fantastic UX. If you have the option to choose a theme for your website, make sure that it comes from a reliable provider. 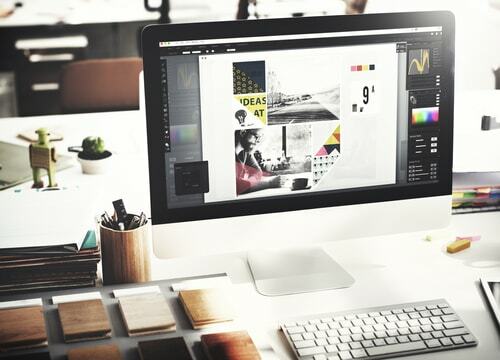 If you chose a website design package with hosting and a choice set of themes, you’re in a better position. These packages usually come with themes and templates that have been carefully chosen by the website service provider to have good SEO and UX. 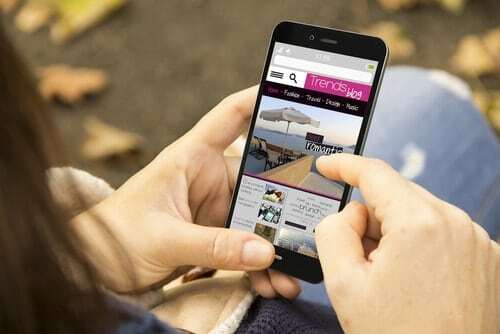 The mighty search giant shook the Internet last year, as it announced mobile friendliness as a ranking signal. Websites that look good on both desktops and mobiles will be ranked higher than those that are not mobile-friendly. In relation to this, choose a website layout or theme that is either responsive or mobile-friendly. This factor is still related to UX, considering that more people are online through mobile devices than desktops (as this article reported in July 2015). In other words, if you want to increase your market share, think about whether mobile users will enjoy browsing your website or not. Some business owners may fall into the temptation of relying on web developers to create the website and ensure that it runs smoothly. Have you checked your own website lately? A visit to your own website might reveal some things that need improvement in terms of UX. If you’re done reading this article, I encourage you to open a new browser window and visit you own website now. Go ahead and see how it’s doing. I assure you that if it could, your website will thank you.